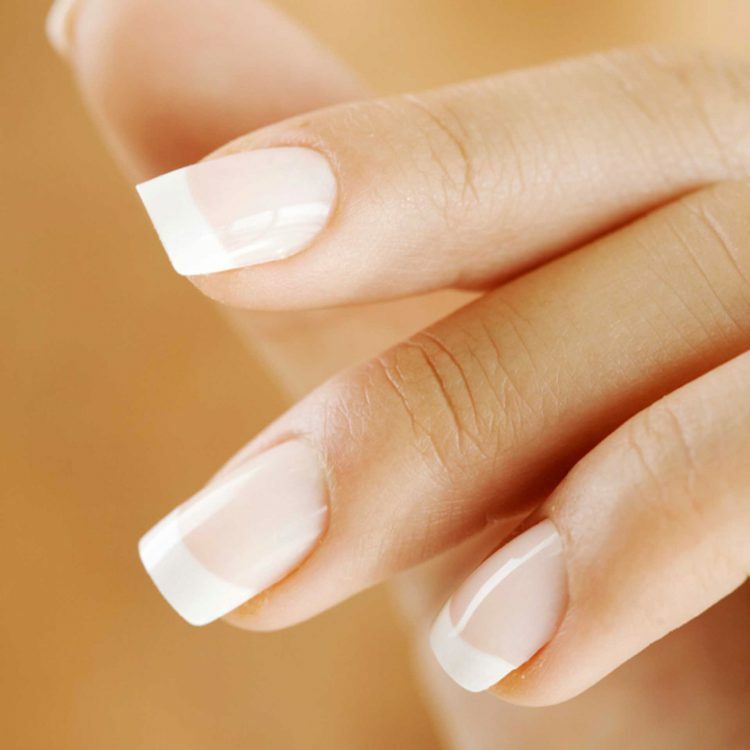 Kittie Olivier Salon offers two nail technicians with flexible schedules to suit all your nail needs. Whether you need a quick polish change or a complete spa treatment, Sheryl and Cindy will cater to your every need. Complete treatments include cuticle softening and removal, massage, buffing, callous removal, and the polish of your choice. We specialize in natural nails but also offer silk and the new Calgel options. We will always try to accommodate walk-in’s but appointments are recommended for nail services…call today to book yours!